2012 World Barista Champion – Raul Rodas! – Dear Coffee, I Love You. 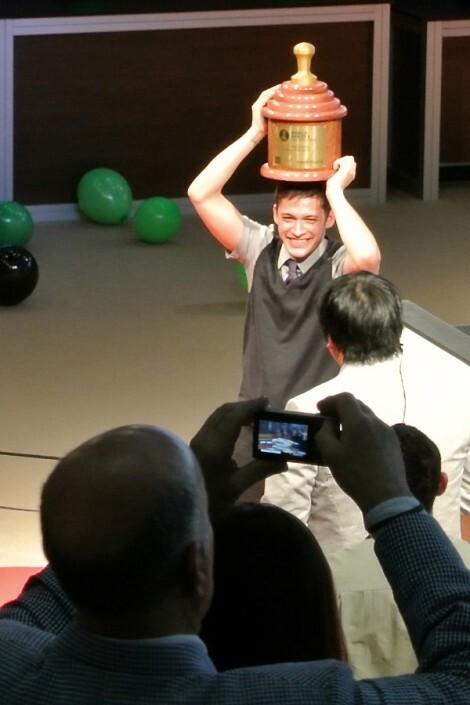 2012 World Barista Champion – Raul Rodas! This week, 54 of the world’s best baristas shared their talent, knowledge and passion for coffee as they competed to be named the best in the world. After 3 rounds of inspiring presentations, an overflowing stadium in Vienna watched as Raul Rodas from Guatemala was crowned the 13th World Barista Champion. 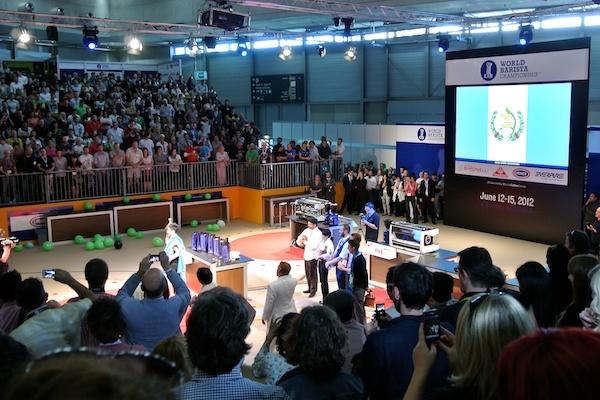 Raul is now the second champion from a coffee producing country to have won the title, following last year’s winner Alejandro Mendez from El Salvador. 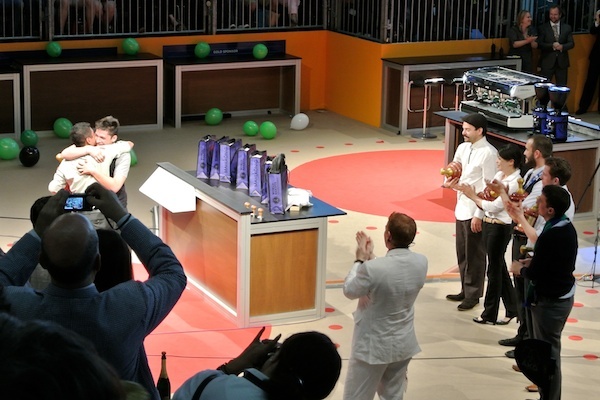 The second place winner, Fabrizio Ramirez of Mexico, reinforced the message that coffee growing countries are able to produce world class baristas as well as the beans themselves. 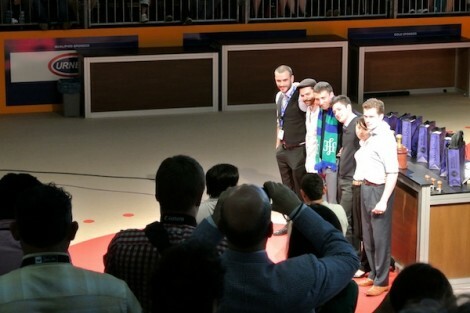 As Alejandro announced the top two competitors, he switched to their native Spanish to share the proud moment with everyone in their home countries. Both competitors embraced as the stadium erupted in applause. After being handed a trophy and Guatemalan flag, we all stood in honor of Raul while his national anthem rang overhead. It was incredible to experience the energy of the competition first hand and watch the best in the industry present their love of coffee at the highest levels. By the end of the finals, it was hard to guess who would win. But having had the pleasure of watching Raul work at two Coffee Common events, I’m excited and confident that he will represent coffee as well as anyone could over the next year and beyond. 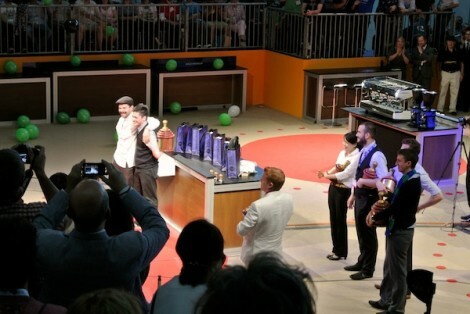 Congratulations to Raul Rodas, the new World Barista Champion!